***CHRISTMAS ORDERS NEED TO BE PLACED NO LATER THAN DECEMBER 1ST, THANKS! 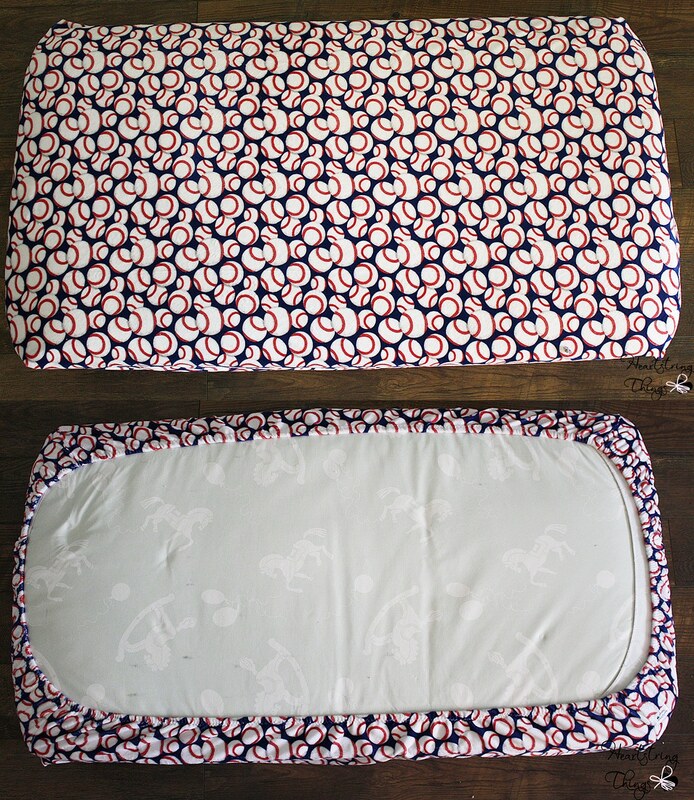 ***Our current production time is 2 weeks plus shipping time!Babies need to sleep in Comfort and Style! 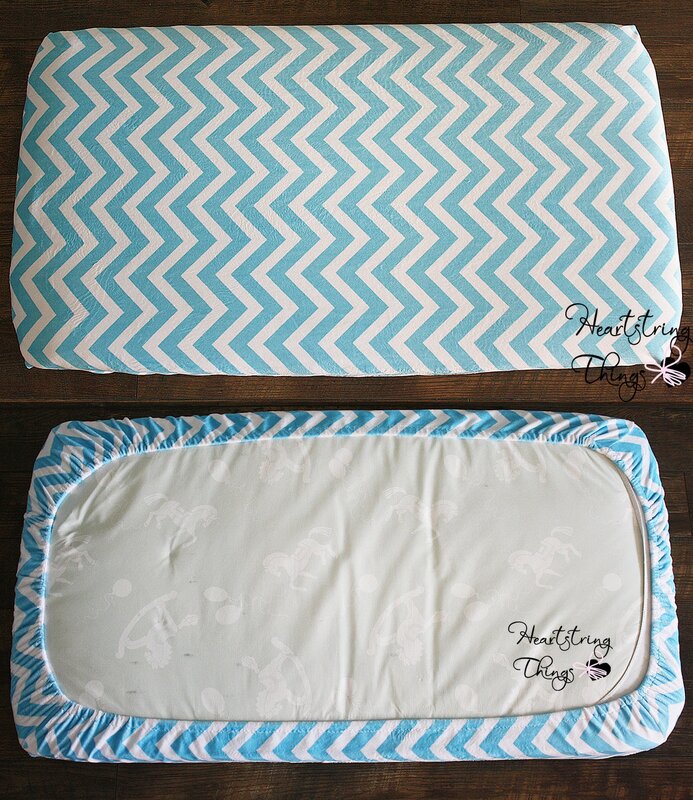 These fitted sheets are amazingly soft and perfect for a crib or toddler bed. 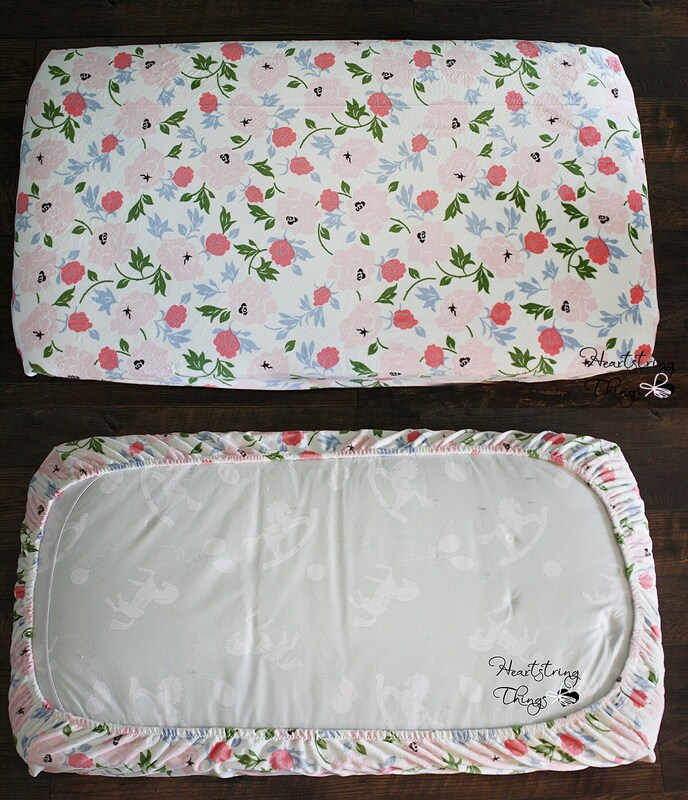 They should also fit in a pack and play. 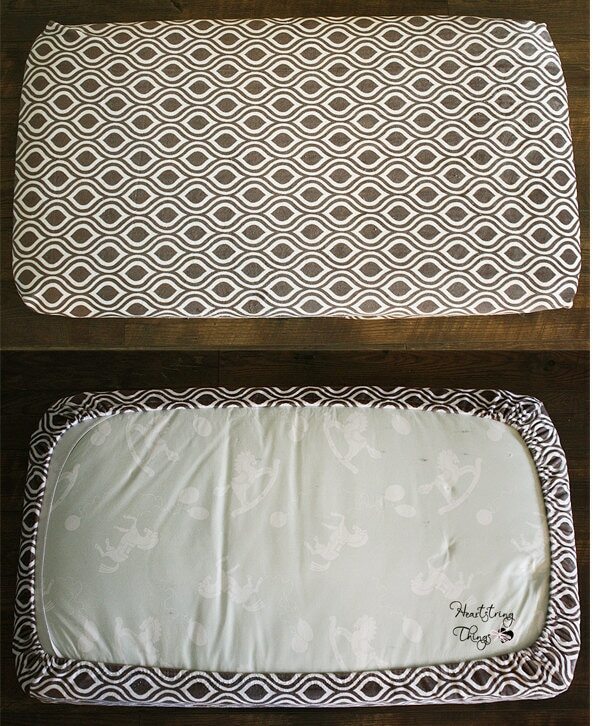 I have made them with deep pockets (8-9") to easily fit over a crib mattress. 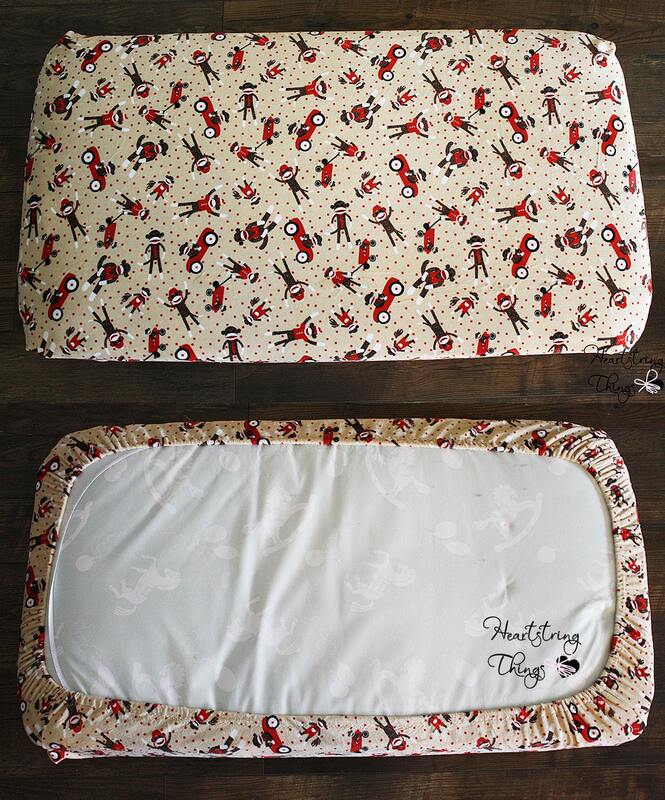 All corners are serged to prevent fraying.